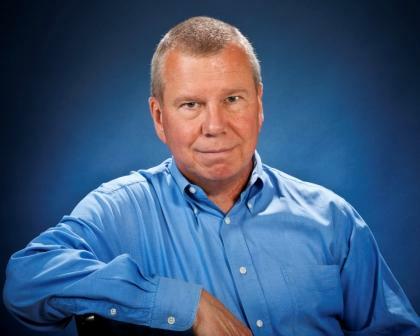 John Bollinger's website for the International stock market! A profitable trade depends on when the trade is closed. Use BB-Stops to help you determine when it is time to close your position ! Charts: Limited access to our customizable charts, including up-to-date stock news. Structure: Provides insight into stock trends. Industry group and sector data updated daily. Charts: Complete access to our fully customizable charts including the full Bollinger Band suite of indicators, plus more than 50 indicators, TrendLines, Systems and Stops. Stops: Plot and generate reports for customizable BBStops, Chandelier and Parabolic Stops. TrendLines: These interactive technical analysis tools can be created and customized to suit your needs and preferences. Lists: Stocks that meet the criteria for each of the four trading methods. Updated on a daily basis for both long and short positions. Read about the four Methods here . Screening: An extensive stock-screening program. Customize searches to fit your own criteria. Portfolio: Create a customized portfolio so you can review your holdings at a glance. 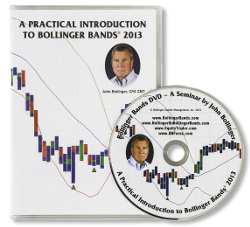 Bollinger on Bollinger Bands has been translated into twelve languages and is available worldwide. The English version can be ordered here. 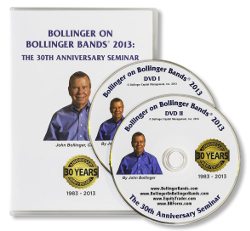 To learn more about Bollinger Bands, please watch some of our videos.